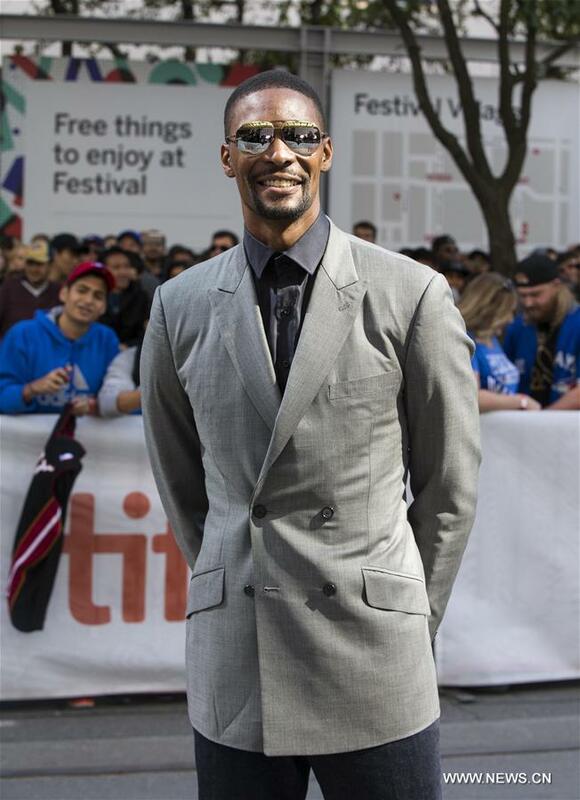 Chris Bosh is making a lot of music these days. He drinks beer and thinks about making more beer. He sketches. He paints. He plays with his kids. He has even learned how to use a wrench. And finally, he's made peace with the devastating way that blood clots ended his NBA career without warning when he was still in his prime. The Miami Heat will retire his No 1 jersey on Tuesday night, making Bosh the fourth former franchise pillar with a jersey swaying from the rafters of American Airlines Arena after Alonzo Mourning, Tim Hardaway and Shaquille O'Neal. "It's very awesome," Bosh said on the weekend. "I thought I had more time, but the time I had was still worthy enough to have the organization and the great Pat Riley consider this. Pretty cool." Bosh played 13 seasons, the first seven in Toronto and the last six in Miami. He averaged 19.2 points and 8.5 rebounds, was an All-Star 11 times and won two championships. There have been just 30 players in NBA history with 11 All-Star nods-23 of them are in the Basketball Hall of Fame, and the other seven aren't yet eligible. They will all probably be there one day - Bosh included. "It's really such a crime that his career ended early, particularly when you know Chris and know how important the game is to him and how many things he did right as a winner, as a teammate, as a champion," Heat coach Erik Spoelstra said. "If you teach lessons to your young players coming into a league on how to be a pro and have those kinds of qualities, you're coming up with a lot of the qualities Chris embodied." Tuesday's game might easily be Miami's biggest of the season. It's against the Orlando Magic, battling the Heat for an Eastern Conference playoff spot. Still, when Bosh's jersey is retired at halftime, Spoelstra plans to have his players on-court for the ceremony. "I want them to see the love that this city has for CB and for us to honor him in the right way in our building," Spoelstra said. "You only do that for true champions like CB and the kind of human being that he is. You don't do that for average guys." It's fitting that Bosh gets a banner all his own, since there's no fewer than six others in the arena - four Eastern Conference ones, two NBA championship ones - that might not be there without him. When the Heat formed the "Big 3" that also had LeBron James and Dwyane Wade back in 2010, Bosh was the first to commit to being part of that trio. Game 6, 2013 NBA Finals, San Antonio at Miami, Spurs leading the series 3-2 and up by three, seconds away from a title. Bosh will never forget the play called 'pistol hammer' - something Spoelstra made the Heat practice at every shootaround, and something they had never run until that moment. Sometimes, change is great. Sometimes, not. Bosh's first known battle with blood clots came during the All-Star break in 2015, when he felt ill during a vacation. Days later, he was ruled out for the remainder of the season. He returned the next year, performed at a high level again - but knew as soon as he got to Toronto that something was wrong with his calf. Another clot was found. Bosh never played again. He wanted to and was estranged from the Heat for a considerable amount of time, and the rift only started to close after a three-hour lunch with team president Pat Riley. The Heat told Bosh they weren't budging, that they cared too much about his health to let him play. Bosh got the remaining $52 million on his $118 million contract. In the financial sense, he was made whole. But he never learned why the clots kept happening. And a year ago, at the All-Star weekend in Los Angeles, Bosh's wife Adrienne had enough - she pulled her husband aside, told him to end his self-described "pity party" and start enjoying being around the game and his friends again. "I feel great now," Bosh said. "Things are great." "I'm very happy with where I'm at, with how I feel," Bosh said. "That's what is most important. I couldn't even imagine trying to play basketball again. "I had a pretty solid run. And yeah, it's over. But it was a pretty solid run." Career cut short by blood clots, 11-time All-Star having his jersey retired by Miami Heat.